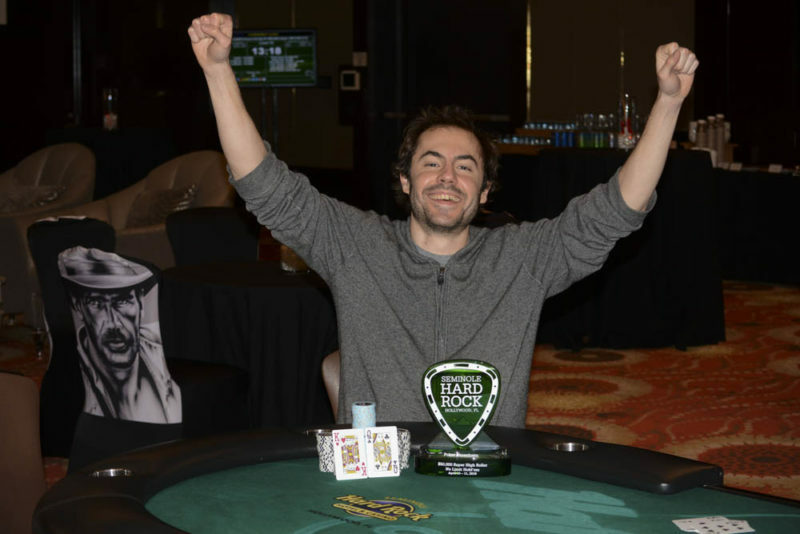 14 comments for "Seminole Hard Rock Poker Showdown SHR won by Elio Fox for $440,000"
There were few players because this buy-in was pretty big and sometimes even professional players avoid these tournaments. It's not easy to you win 50k and then use them to enter a tournament. People who have nothing to do with money can risk it.